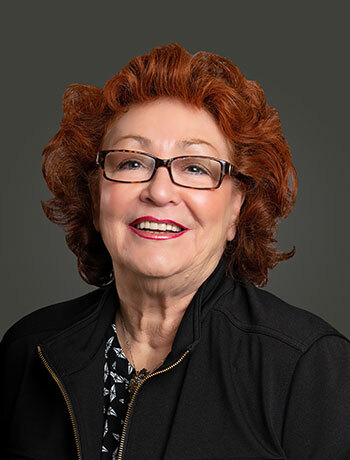 Patty started her real estate career managing local properties such as apartments, hotels and office buildings for a local investor. She was invited to join Sizeler Real Estate as Regional Manager of office buildings, shopping centers and apartment communities. In 1992, Patty was promoted to Senior Vice President of the Residential Division. After 15 years she decided to locate to Boston, Ma and spent 4 years working in the airport industry supervising construction. Upon her return to Lafayette, Holladay Properties offered Patty the Portfolio Manager position of medical office buildings. In 2017 Beau Box assumed the properties and she transitioned to the Beau Box team.